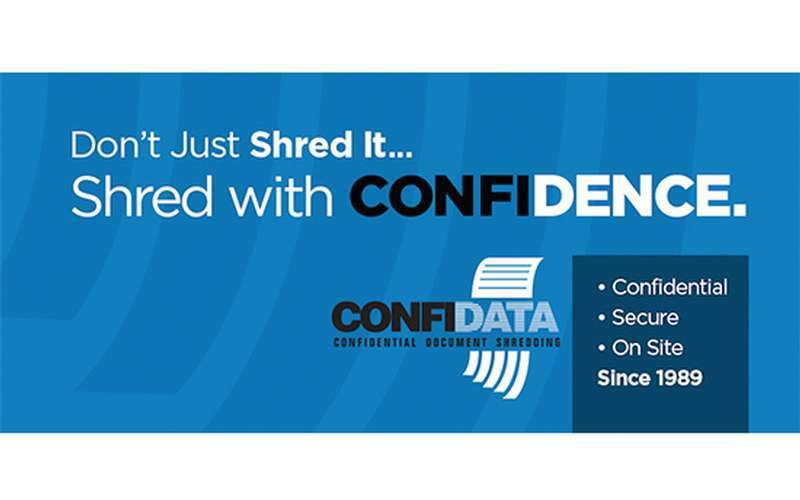 Destroy confidential information. Be in compliance. Respect the environment. 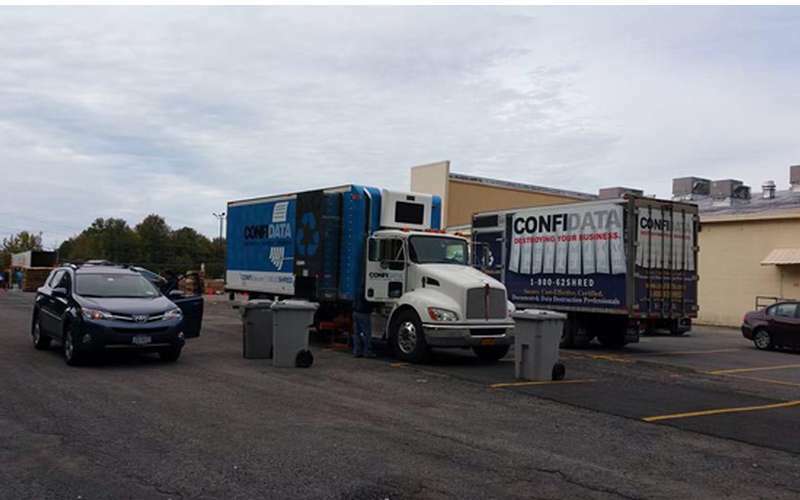 Confidata offers everything you need for easy paper shredding, recycling and confidential data destruction onsite OR offsite. We can come to you, or you can come to us. Either way, it’s secure and confidential. 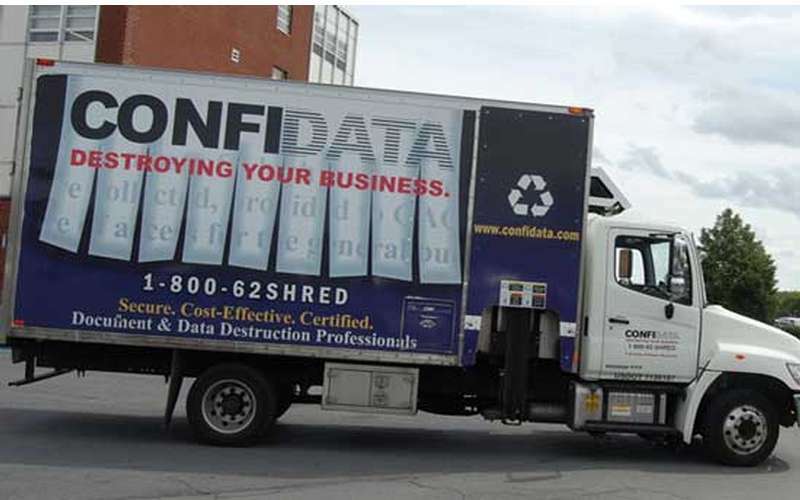 Confidata destroy's sensitive documents, medical records, financial records and more. Large volumes or small, we can handle it all! 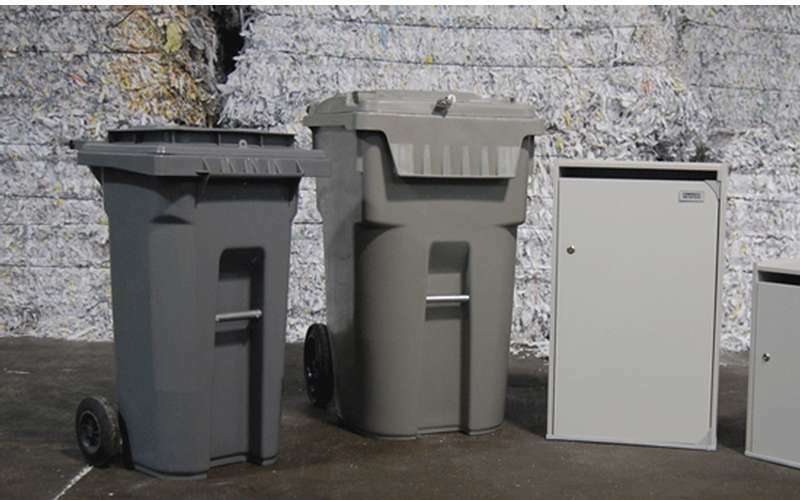 We can shred and recycle just about anything from junk mail, personal information, tax returns, checks, files, paper, manila folders and much more! 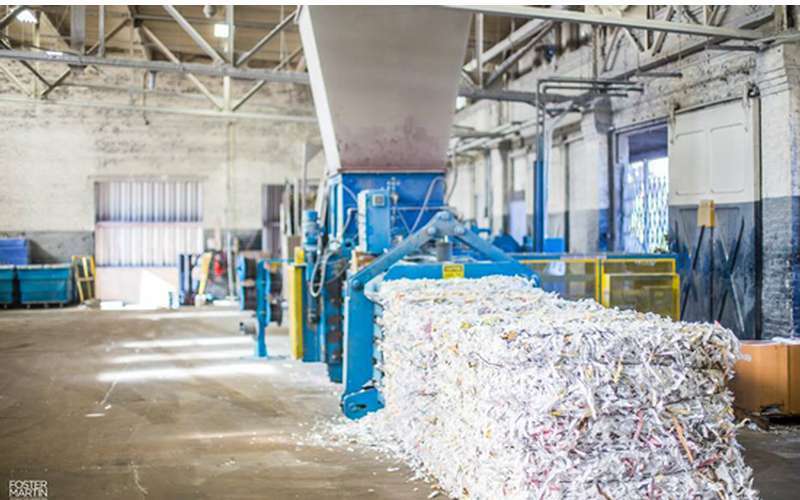 Our state-of-the-art shredding equipment shreds all documents that go through it until information on the shred is unrecognizable. Your privacy is protected and that is our number one concern. 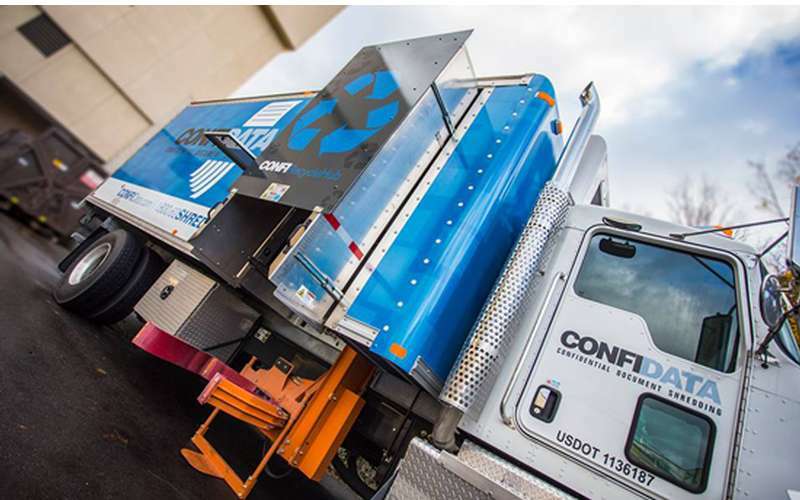 Mobile Shredding: Our mobile shred trucks destroy documents right on site. You can be assured that your confidential information is disposed of properly. Mobile pick-ups may be done one time or on a regular pick up schedule and you may be present to witness the shredding. Containers: A variety of containers are available for you to use onsite to keep your documents private and secured. Residential: Yes, we can come to your home! Many people have years of financial documents, tax returns, medical records, bank statements and more that need to be shred safely. We can help!